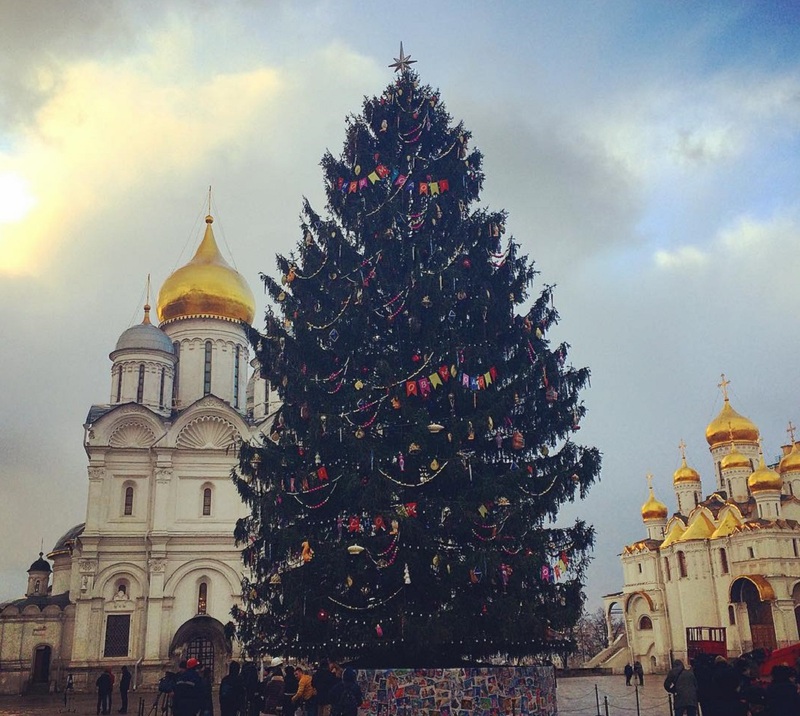 We are going to have very long holidays – from January 1 to 11! You certainly won’t be sorry to stay in Moscow on this endless weekend, because the city offers a lot of different entertainments! Take a walk through the New Year’s city and you will get many pleasant impressions. You can look in the «Journey to Christmas» fair or Troyka Fair and buy some pretty things for friends, relatives or yourself. 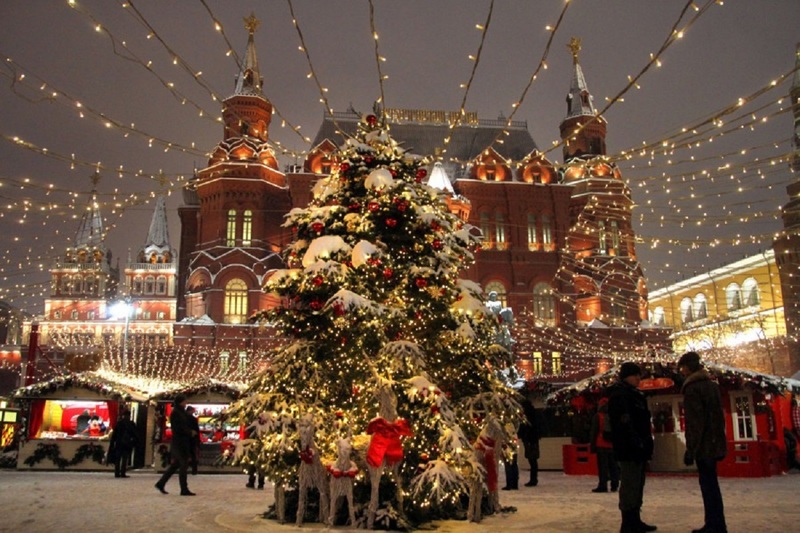 Moscow boulevards will turn into a fairy tale: you can find an installation at Pogdestvensky Boulevard, home of Santa Claus at Chistoprudny, street performances – at Sretensky, and wish fulfillment marquee at Tsvetnoy Boulevard. Stroll around the holiday parks and boulevards, take a photo with fairy tales heroes and feel yourself like a child who still believes in miracles. Have a leisurely walk for a relaxing New Year holiday. Spend a day in the Kolomenskoye or the nearby Sadovniki Park, look for an elk in the Sokolniki or Elk’s Island Park, or stroll around renovated Sparrow Hills. If you are tired of Moscow, go out of the city for a day, for example, in a landmark museum «Lenin Hills» where you can wander through the echoing marble interiors, see the exhibition of USSR political retouching art and the wooden zoo. 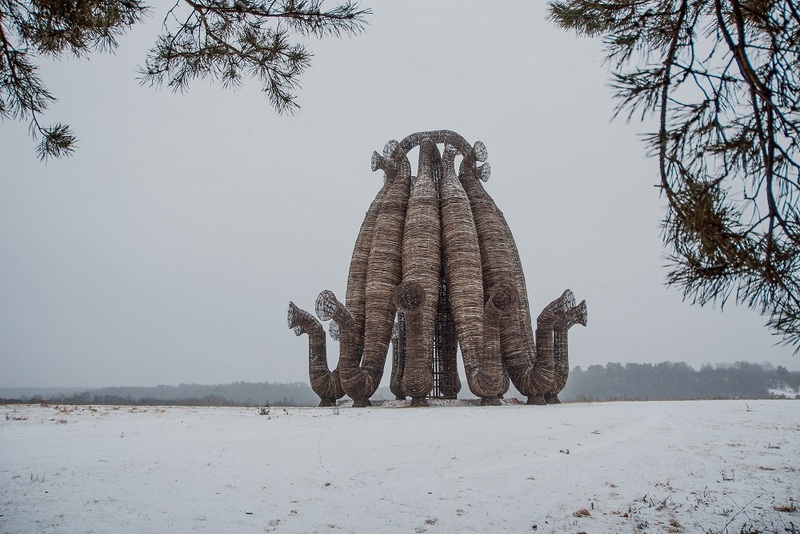 Take a trip to Nikola-Lenivets, where art objects will look completely alien among the snowy fields. Or, take a ride to the estate of Michael Prishvin- untouched reserve of a happy post-war life. 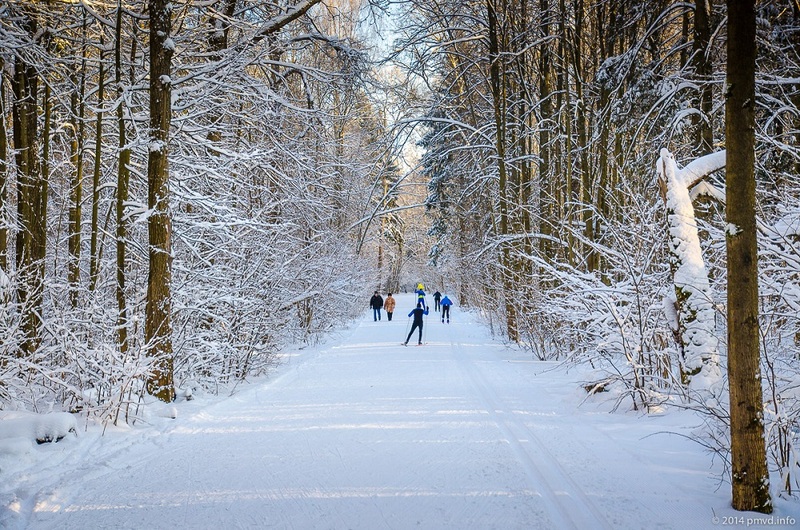 If you like cross-country skiing, the best place for you is the Sokolniki Park. There you will find 15 tracks with a total length of 45 kilometers. You can also go skiing in Krasnaya Presnya, Gorky Park, Northern Tushino, Fili and many other Moscow parks. 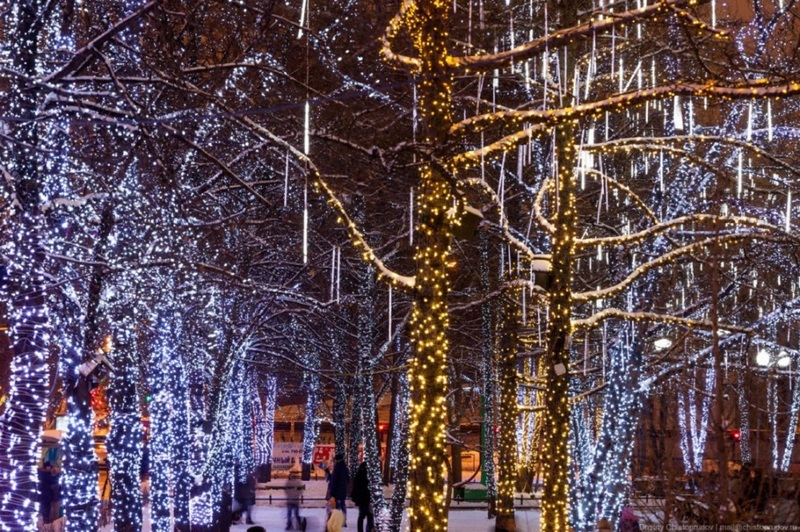 In addition to skiing and skating, you can try tubing at «The Gorka» in Sokolniki or a tubing slide at Muzeon. The most desperate winter fans can entertain themselves with Zorbing – in the Fili Park. If you want to immerse yourself in childhood, take your friends and go to the Krasnaya Presnya Park. At the Small Island of the park, you will find snow fortress for snowballs fighting. Take maximum advantages from this winter – mainly snow and ice. Skating rinks can be found in any park and a courtyard of practically any house. For beauty and nice photos, it is better to go to the Gorky Park or to VDNKh. You can also find small and cozy skating rinks in the Bauman’s Garden and the Hermitage Garden. 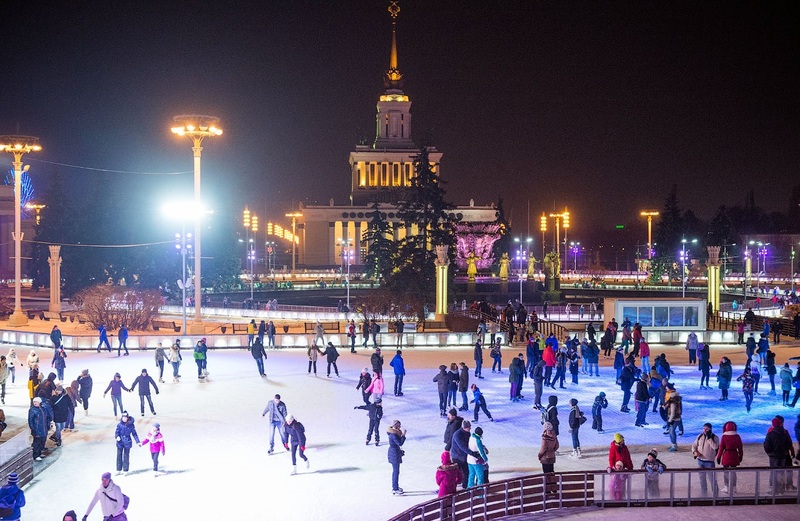 For an unusual ride do to Poklonnaya Hill – there you can ice skate, dressed up in early twentieth century costumes. 58 museums and 23 exhibition halls, subordinated to the Moscow Department of Culture will be working free during the Christmas holidays. Thus, you can have a look at the modern art in Central Manege at the exhibition «Great Expectations». There, artists show their view of the world, at an unusual and surprising angle with the help of media art. The Multimedia Art Museum holds an exhibition «Life is like a holiday». It features photographs of 1930s – 1970s from the archives of the «Spark» magazine. «City of Angels» at the Theater Square will hold a series of free concerts by young performers. 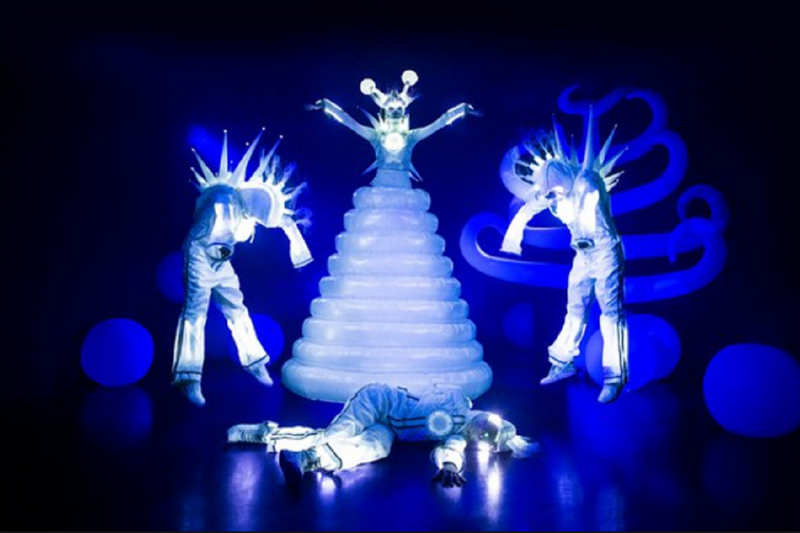 Muzeon Arts Park will host two music festivals – Parctronica (January 6) and Motherland Christmas (January 8 to 10). Among the participants will be young Russian groups Grisha Likes Pear, Electrophoresis, Oligarkh, Cheese People, Gayana, La Vtornik, Nikola Tesla & Thee Coils, Sonic Death, Yana Blinder and Magnetic Poetry. If you prefer classic music, you can visit Moskvich Culturtal Center. 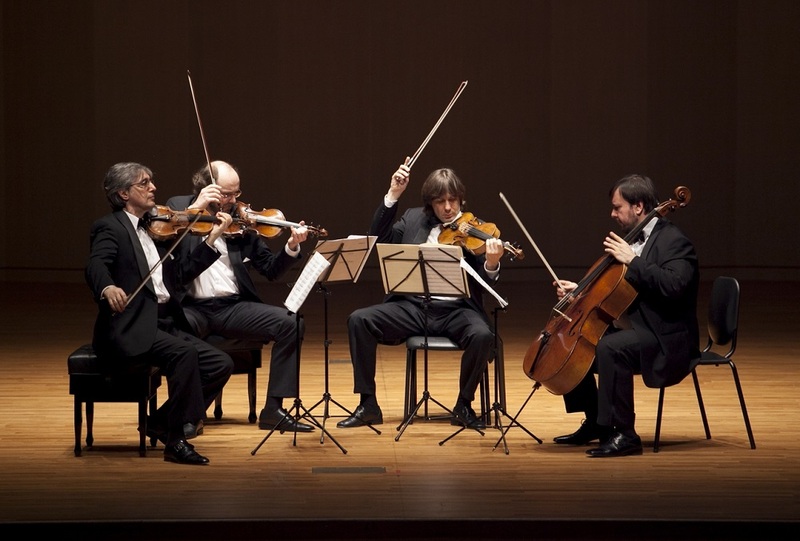 Tchaikovsky’s Quartet will perform there a concert «Towards Christmas» with compositions by Haydn and Vivaldi. Tickets cost from 300 to 500 rubles. On the same evening, the Chamber Hall of Music will present a concert by violinist Graf Murzha and pianist Natalia Gus. On January 7, you can go to the Roman Catholic cathedral, where the festival Mystical Nativity will be held.